New Arrivals! Candellana Candles Passion shaped in fire. 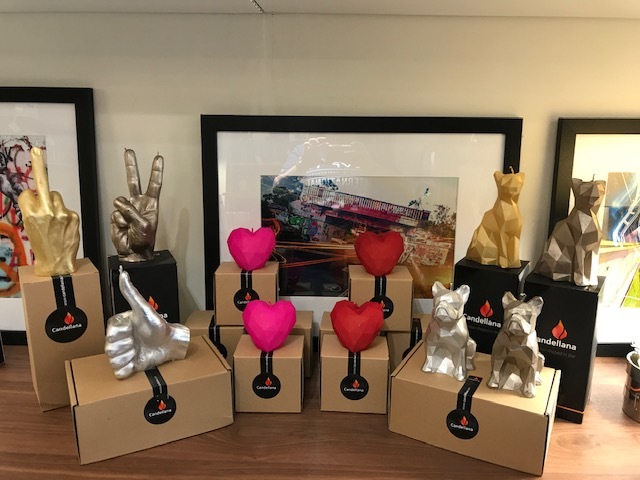 Designed by a group of industrial designers and architects that wanted to create a platform of home décor products inspired by modern art called YouartMe in Europe. 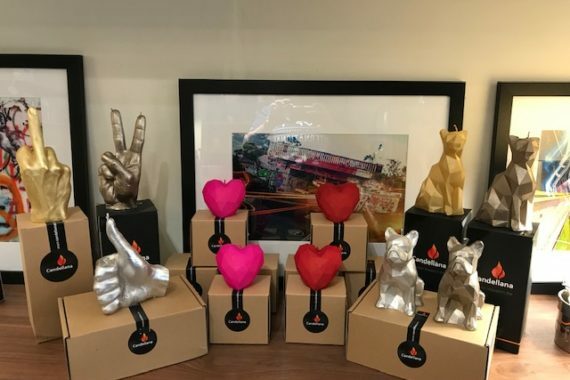 Through introduction of 3D printing technology, they were able to bring details to the candles. 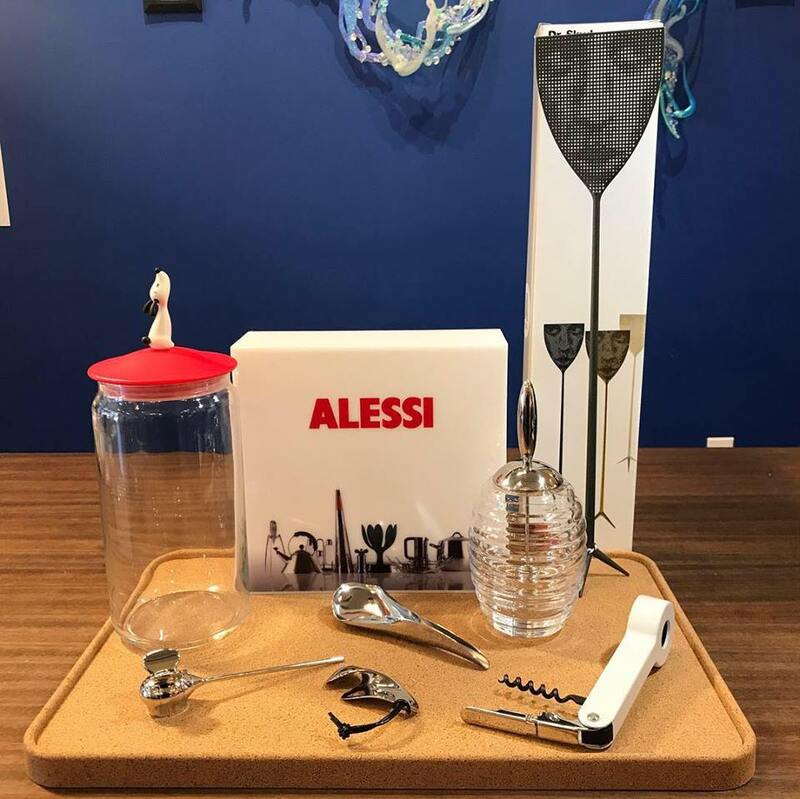 New Alessi items have arrived!Dr. 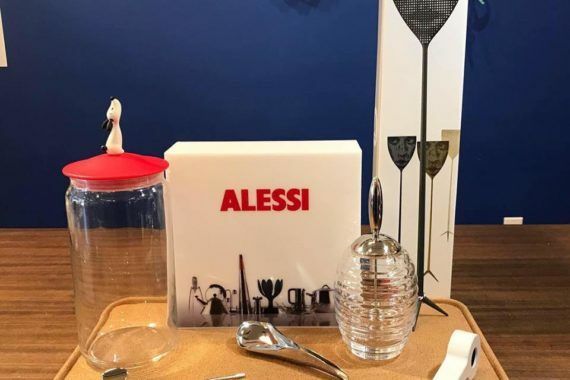 Skud Fly Swatter, Lula Jar Container, Honey Pot, Bzzz Candle Snuffer, Tea Bag Holder, Bottle Opener, Spoon Rest, and Cork Tray!Why be simple when you can add style to your life. 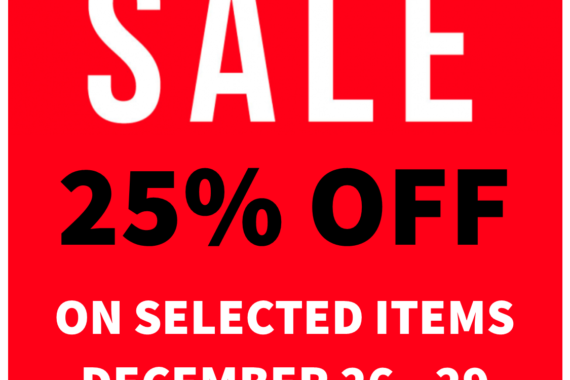 We are having a blowout End of the Season SALE! 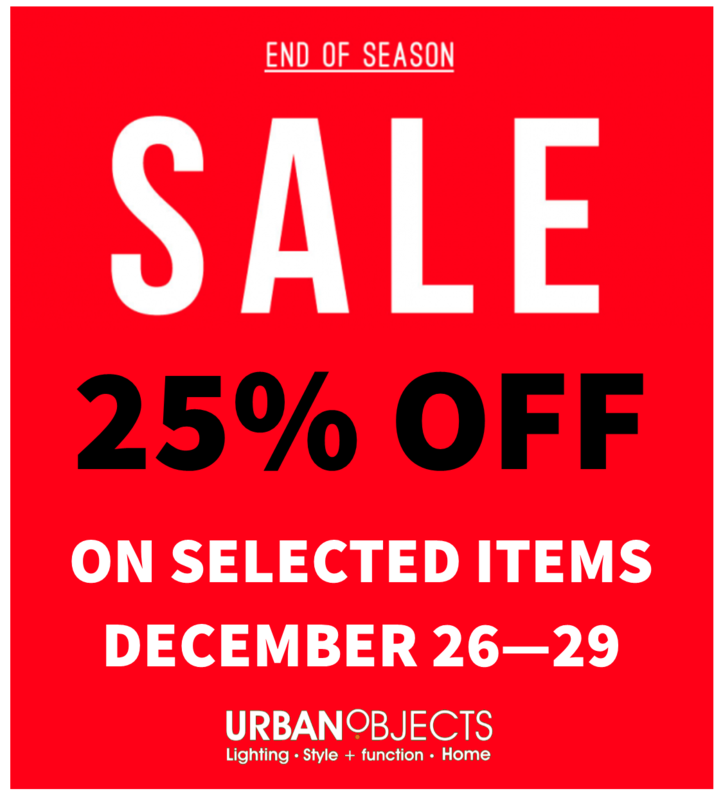 25% off on selected items! So come on in before the end of the season sales end. Loll designs and manufactures durable, all-weather outdoor furniture made from 100% recycled plastic – mostly from single-use milk jugs. 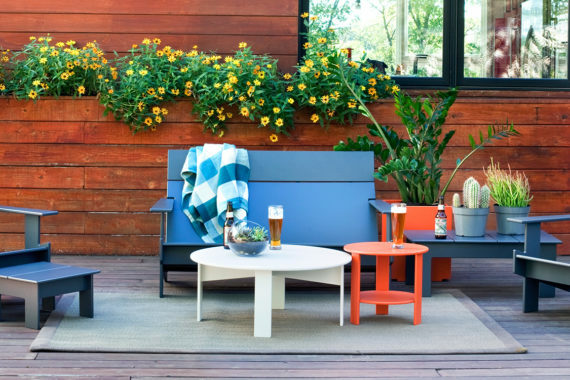 Loll’s modern outdoor furniture adds a unique and contemporary aesthetic to outdoor spaces. Made in Minnesota. Urban Objects Pensacola features a unique selection of Home Décor items. 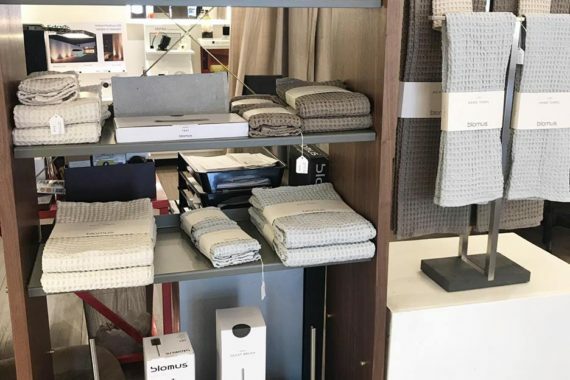 From beautiful lighting fixtures and furniture, to unique art and home accessories, Urban Objects is your go-to place for that special item. 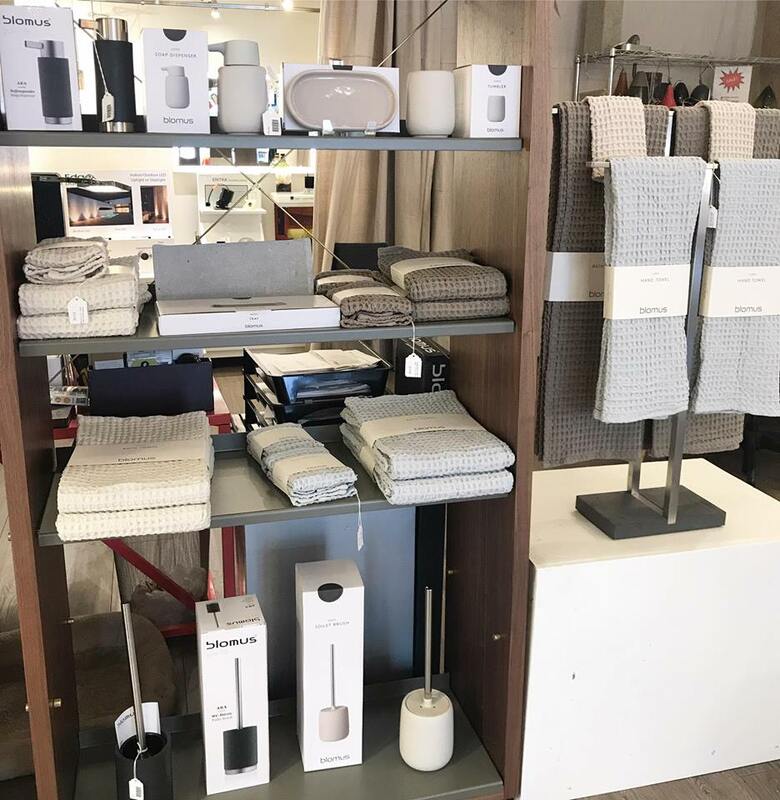 Specializing in special and hard to find items, Urban Objects can help you find that special item to decorate your home. Don’t miss out on the #artemide spring sale! !